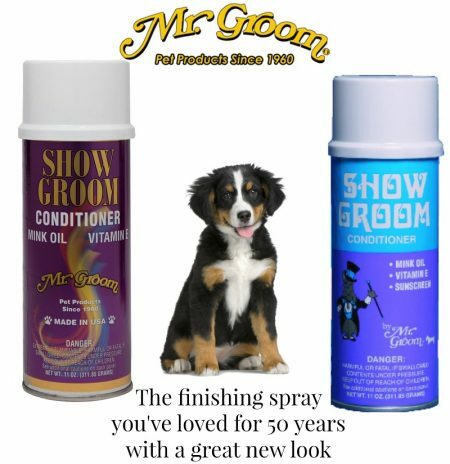 Tags: mr. groom, show groom, spray. Our famous Show Groom finishing spray contains Vitamin E and Mink Oil for a lighter coat dressing that protects against dryness without being greasy or oily. 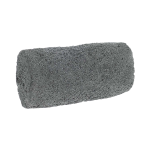 Can be used as a sunscreen by spraying entire coat lightly one hour before exposure to the sun. 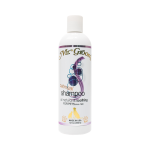 The spray also aids in elimination of dandruff. 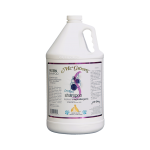 Available in 11 oz. (312 g) aerosol can. Can weight is 16 oz. Product net weight is 11 oz. 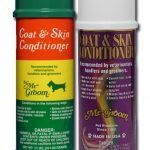 FOR CONDITIONING AND PROTECTING SHOW COATS: Once or twice each week, and the day before bathing, spray Show Groom lightly over entire coat and brush in. FOR SUN PROTECTION: Use as directed above, plus—spray lightly over entire coat approximately an hour before a long period of exposure to the sun. FOR PROBLEM COAT CONDITIONING: Spray Show Groom throughout the entire coat—rub or brush in. Allow it to remain in the coat at least 6 hours (overnight is best), then bathe. 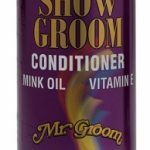 For best results, bathe with Mr. Groom Protein Shampoo. After shampooing, spray lightly over entire coat and brush in. You’ll see results immediately. 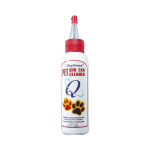 Continued use once or twice weekly will maintain the improved coat.